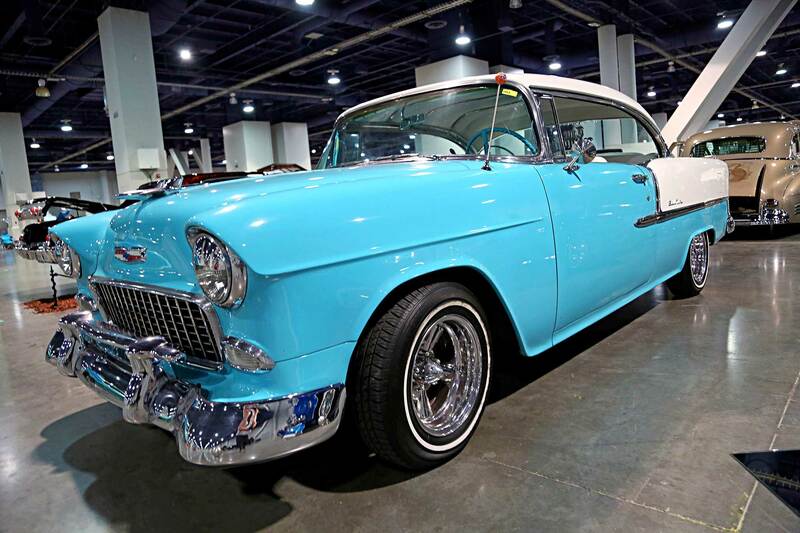 Tri-Fives were a significant part of Chevrolet history, after all no one would have named if they weren’t. 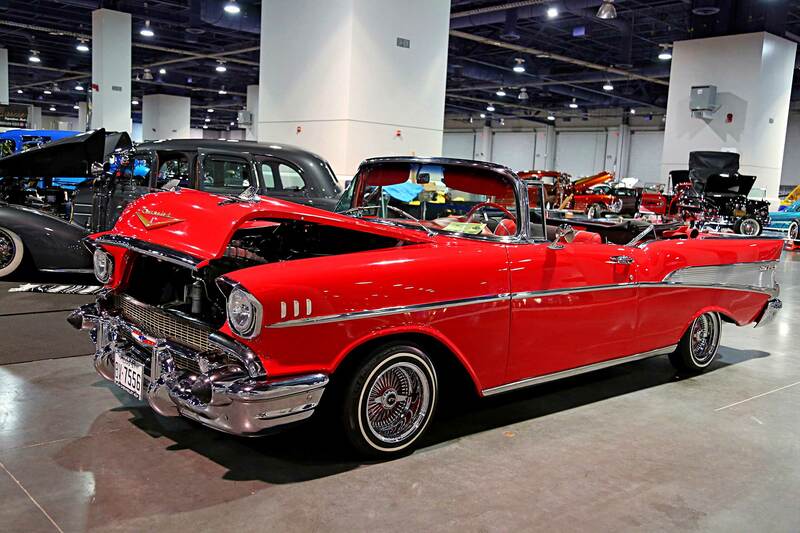 The “Tri” part refers to the three model years (1955, 1956 and 1957) while the “Five” part refers to the 1950’s. 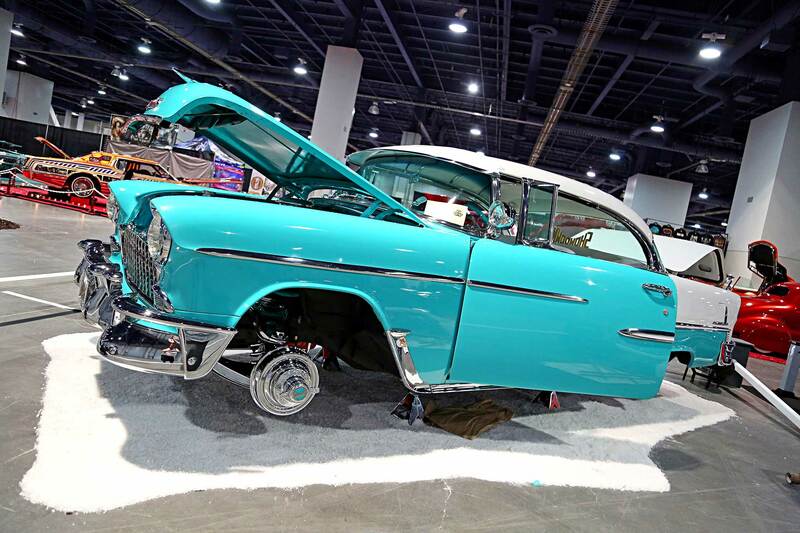 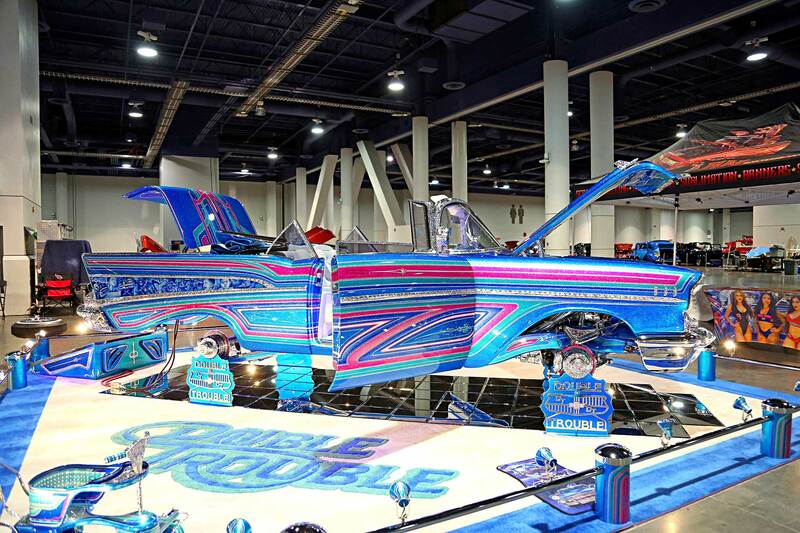 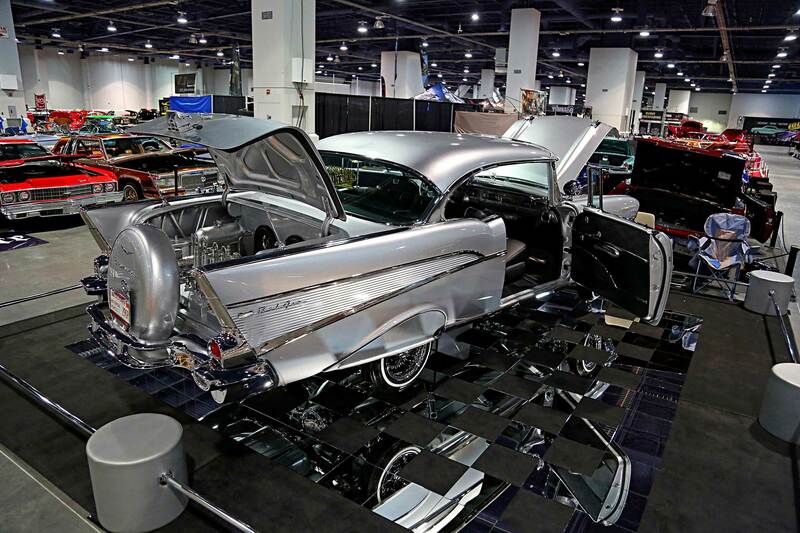 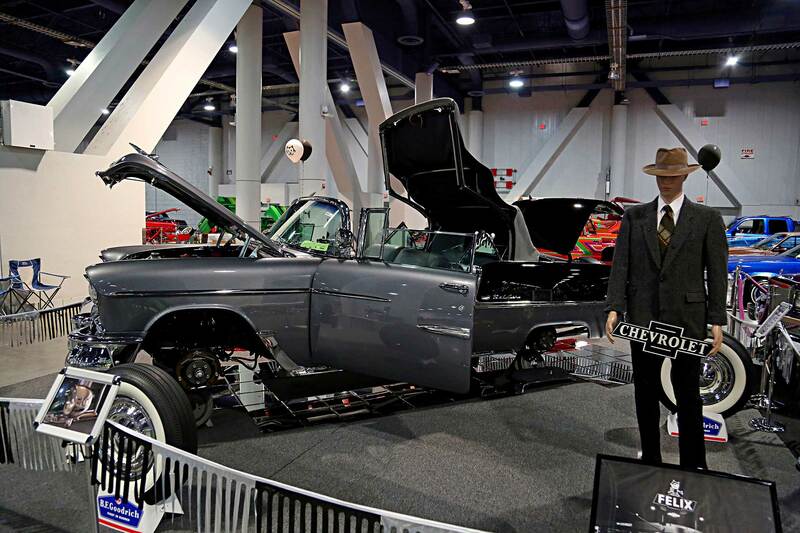 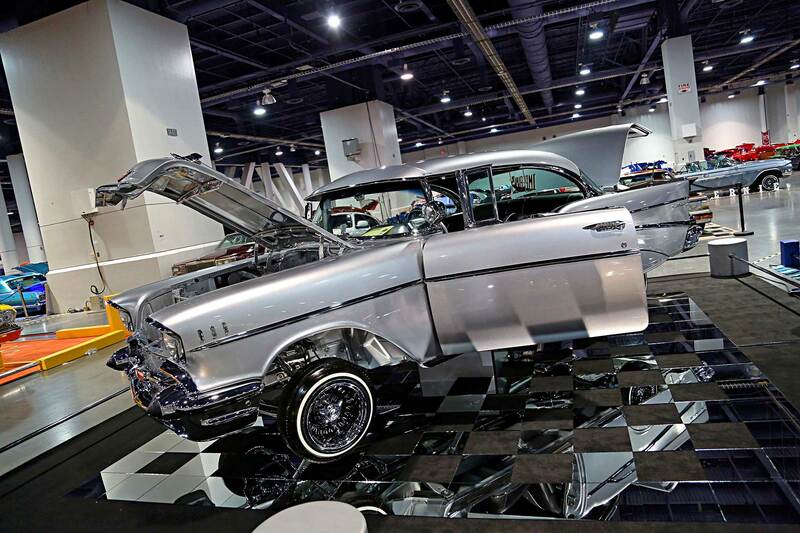 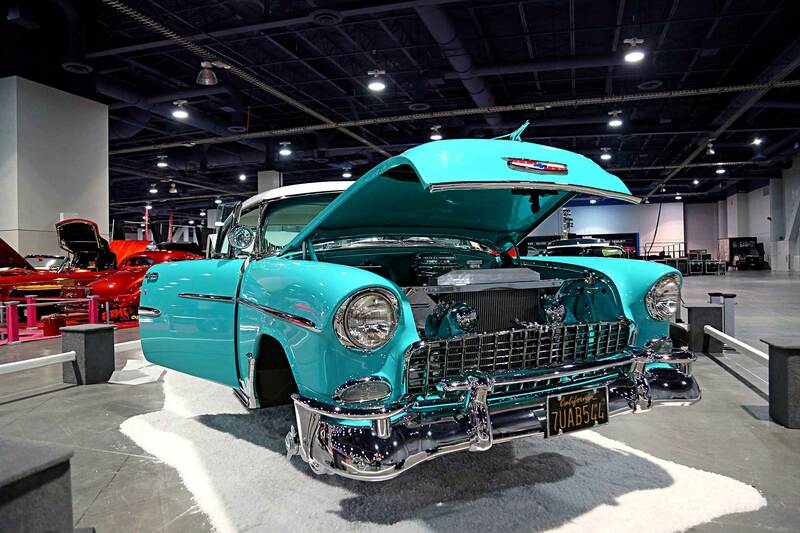 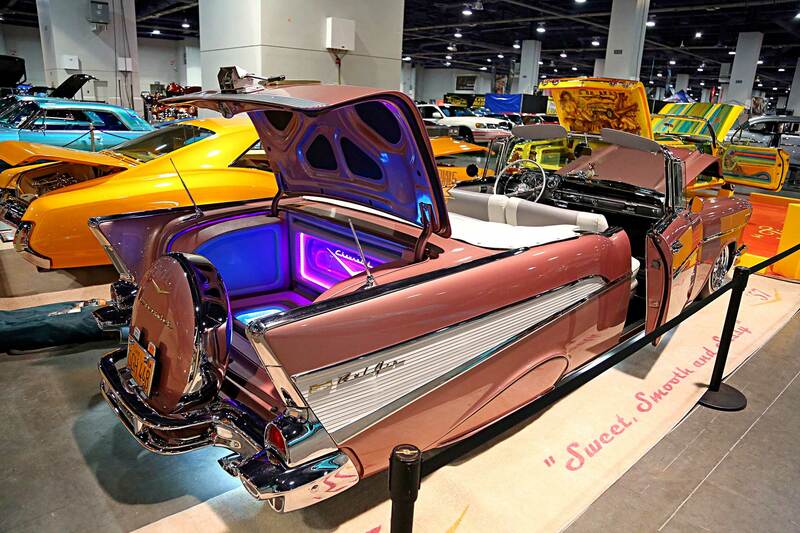 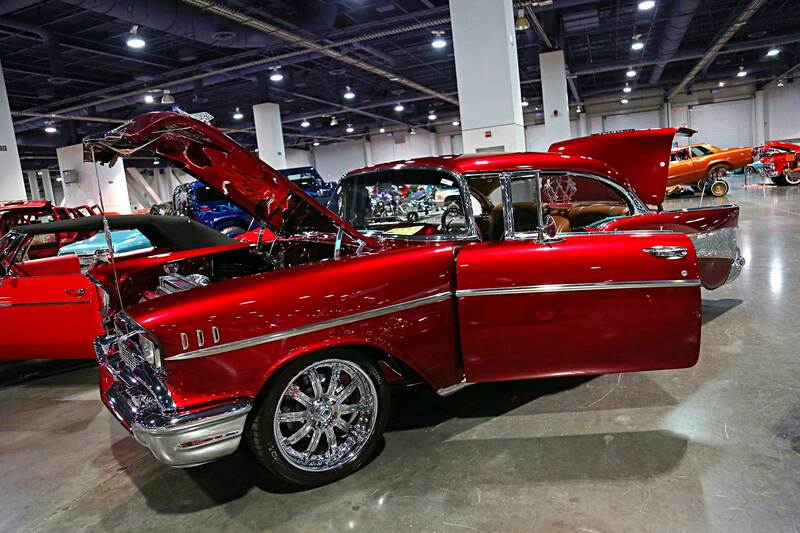 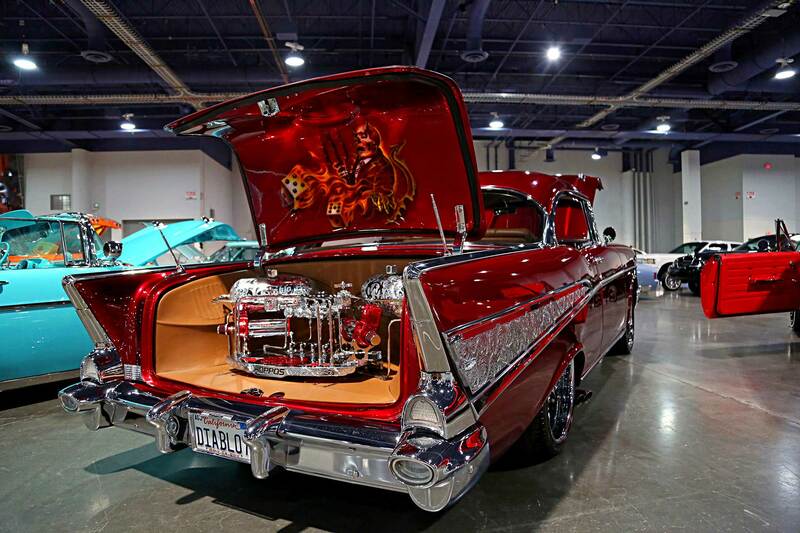 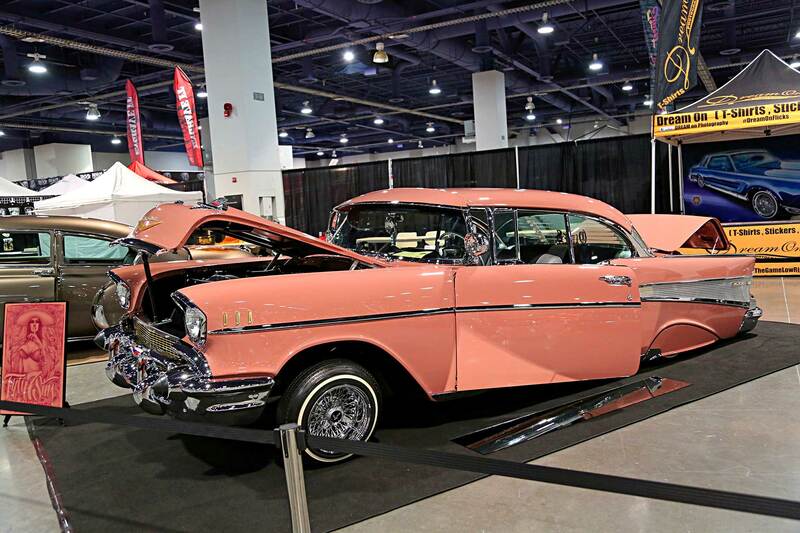 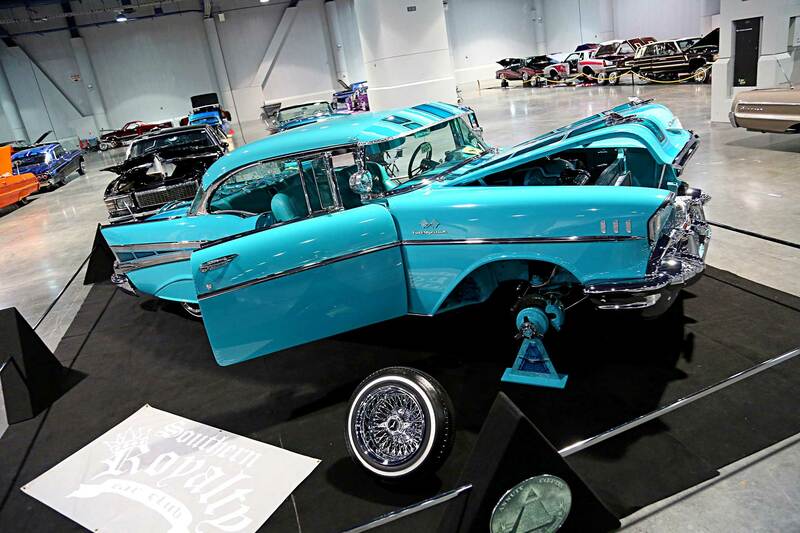 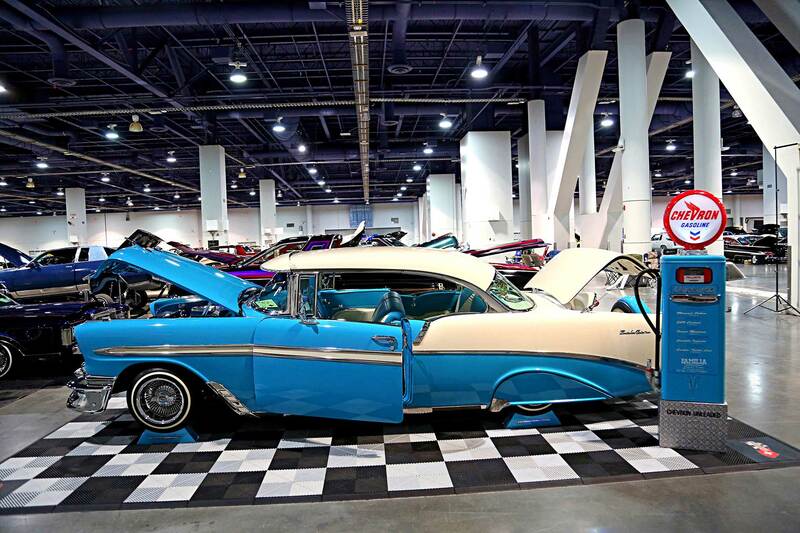 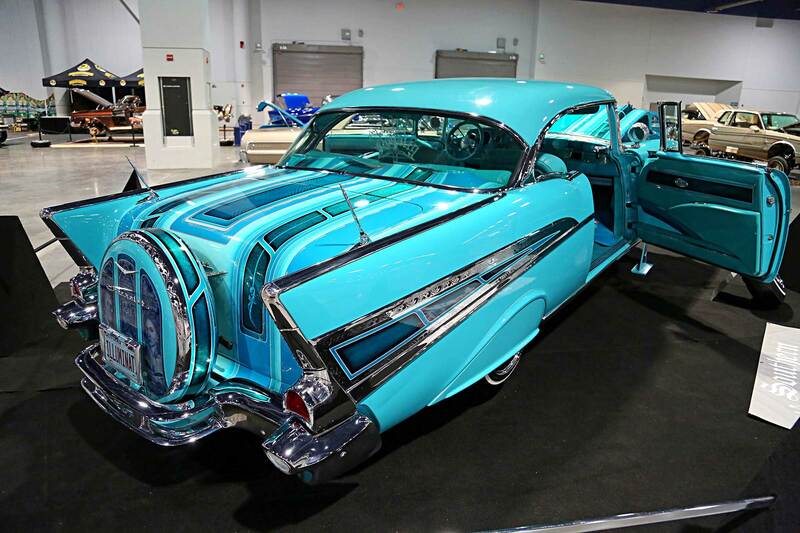 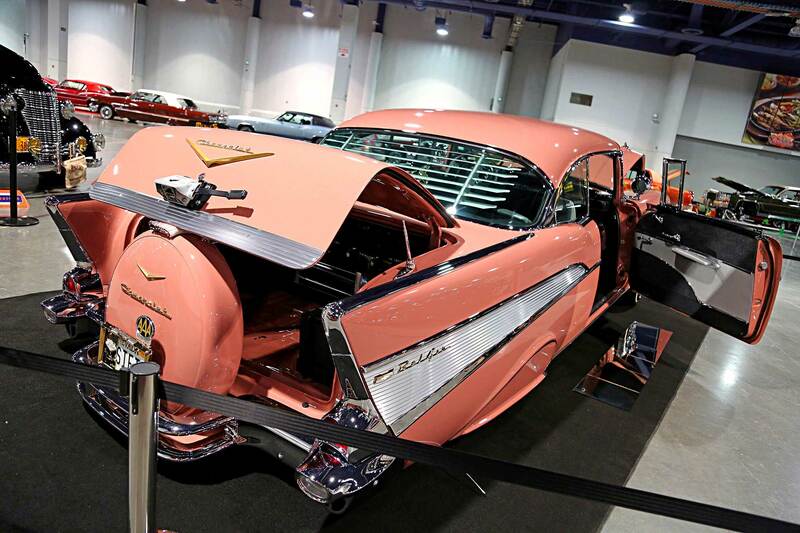 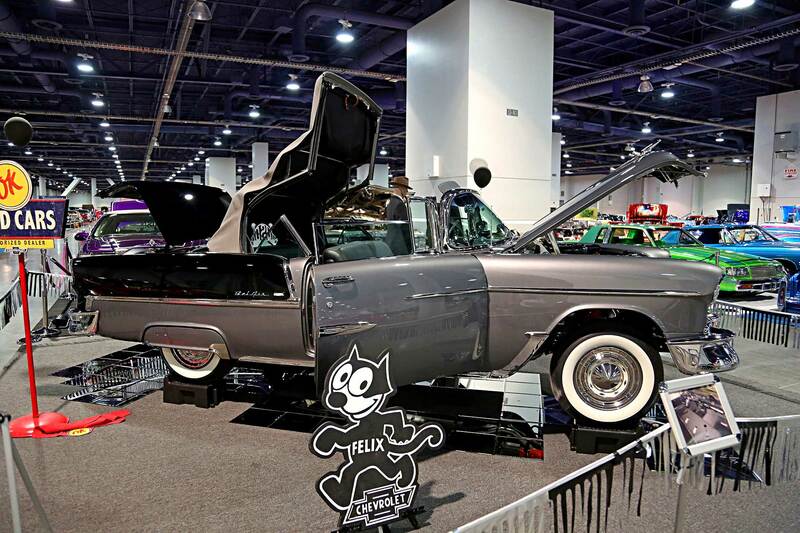 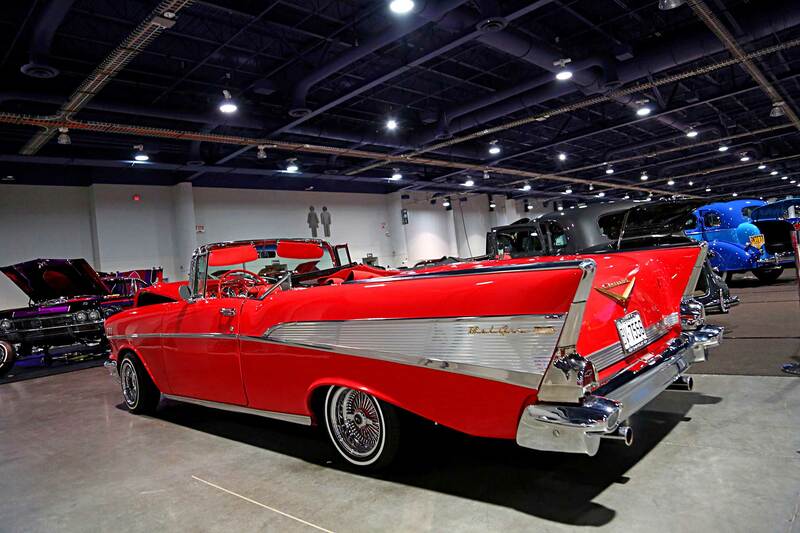 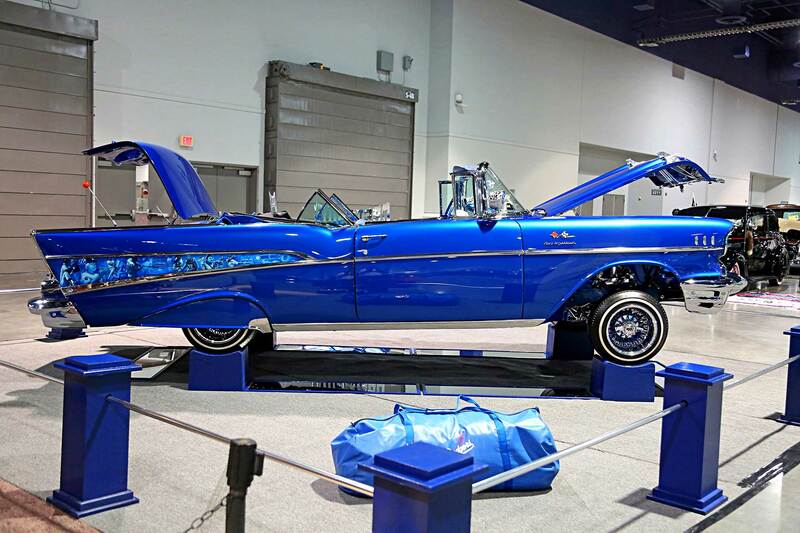 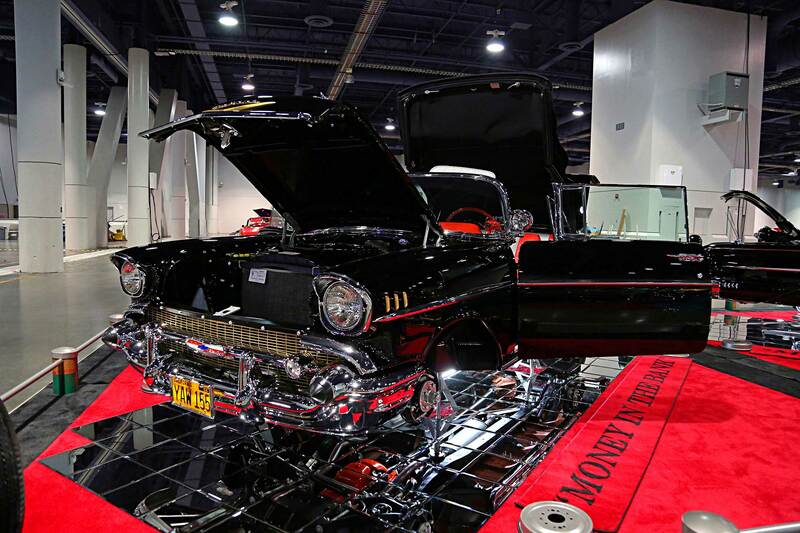 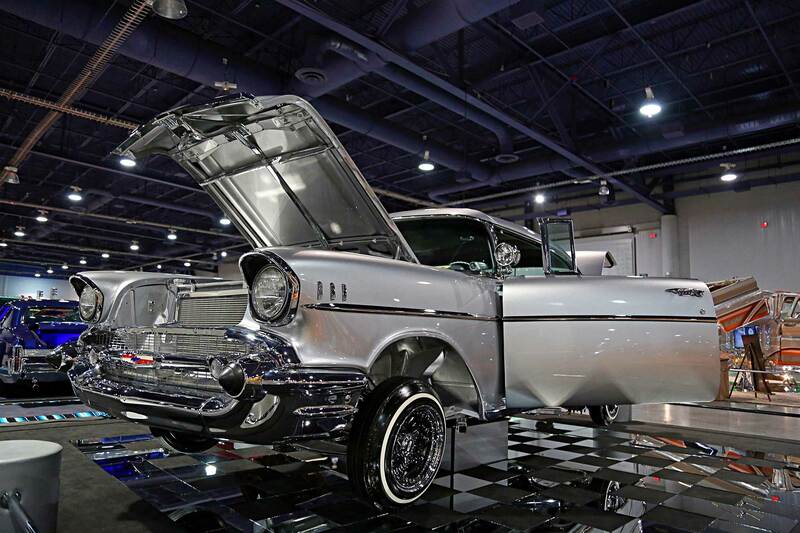 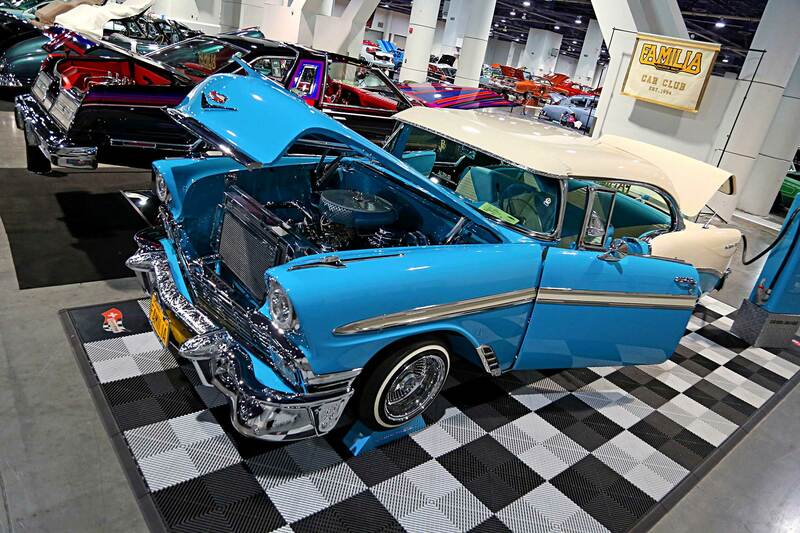 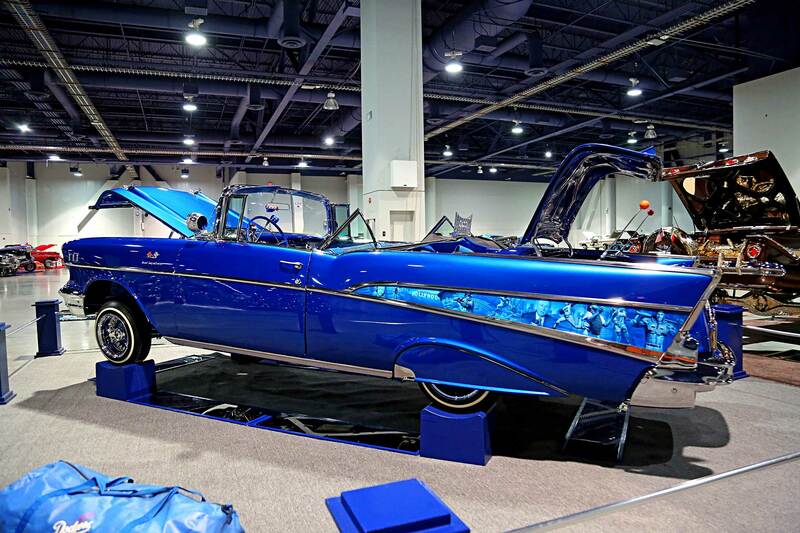 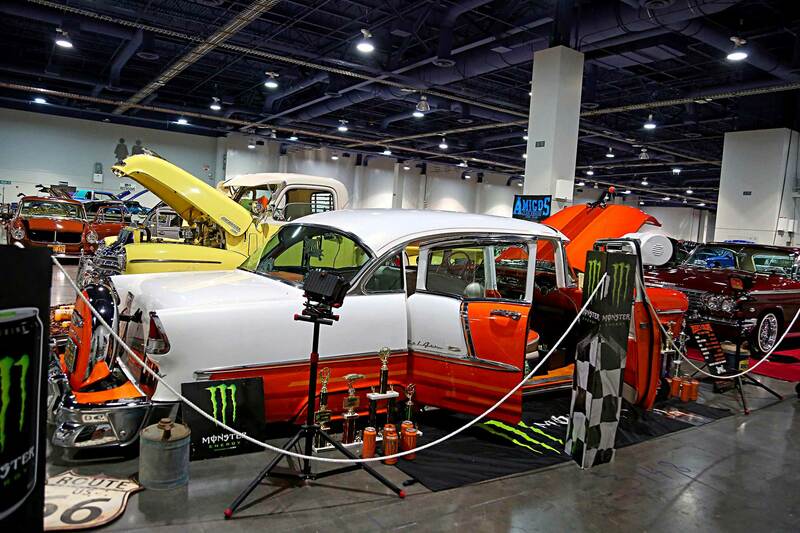 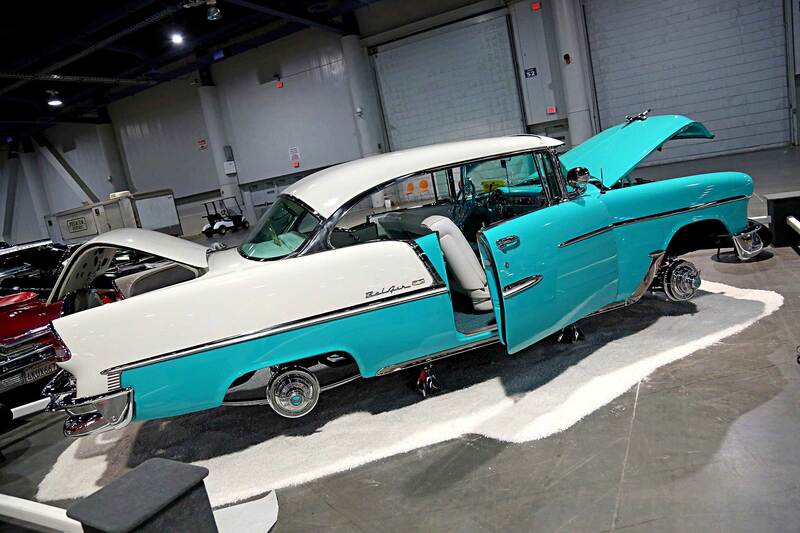 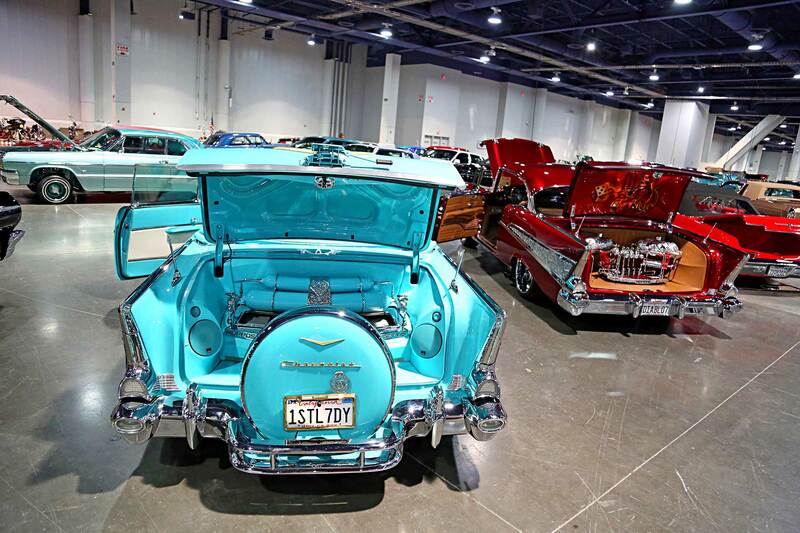 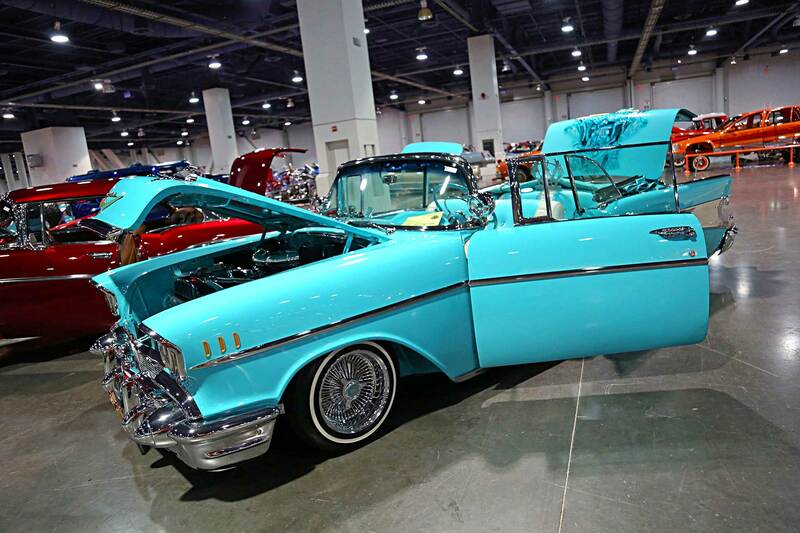 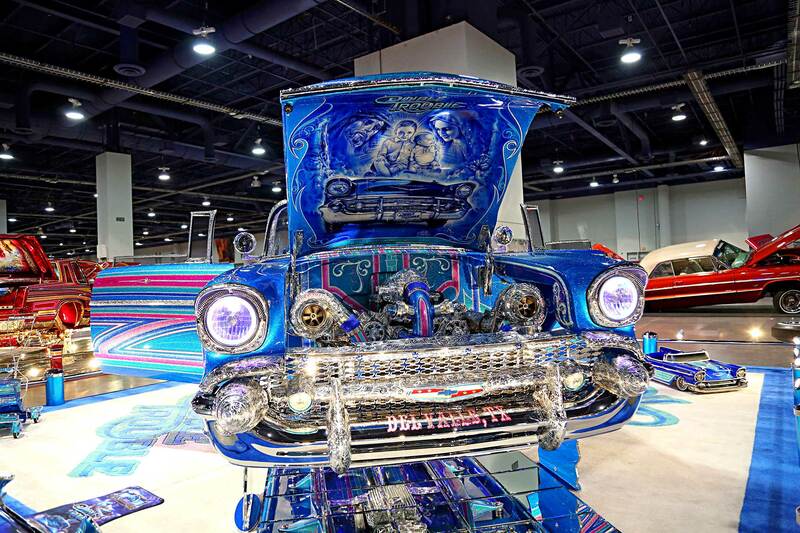 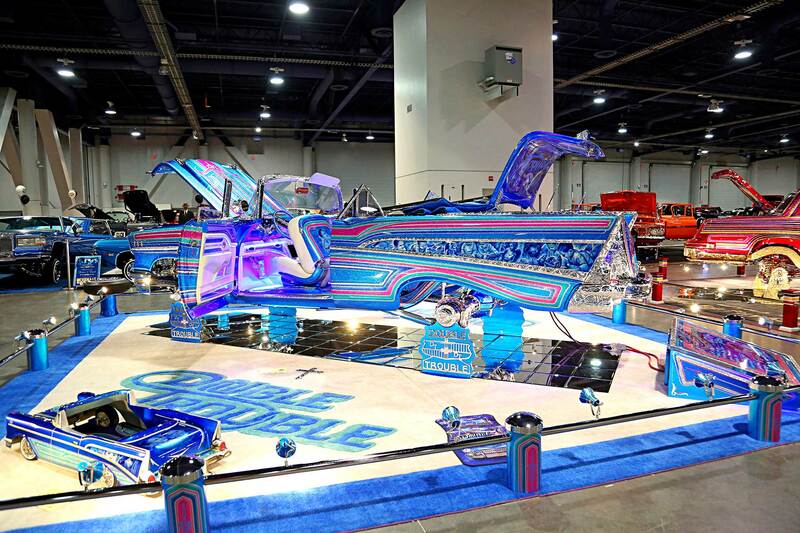 Tri-Fives are ingrained in lowrider culture and whether they are in original state or fully customized these classics rides are more popular today than ever.